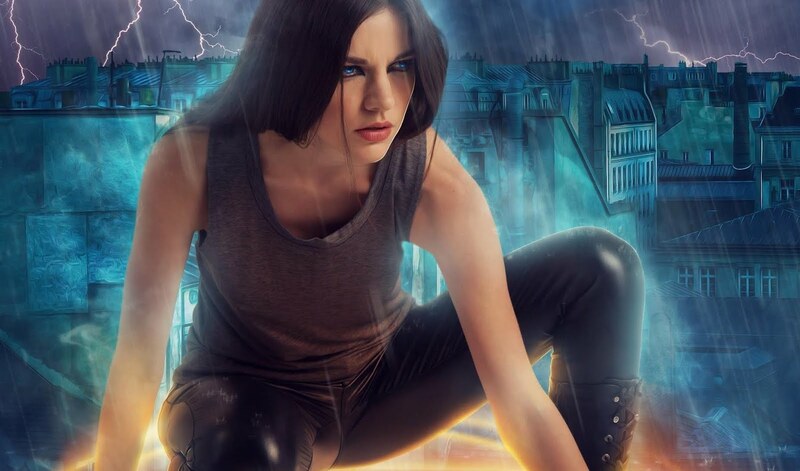 NEWS: Frostbite Wins 2018 Imadjinn Award. New Ivy Granger story in The Final Summons anthology. Frostbite 2019 Independent Audiobook Awards Finalist. E.J. 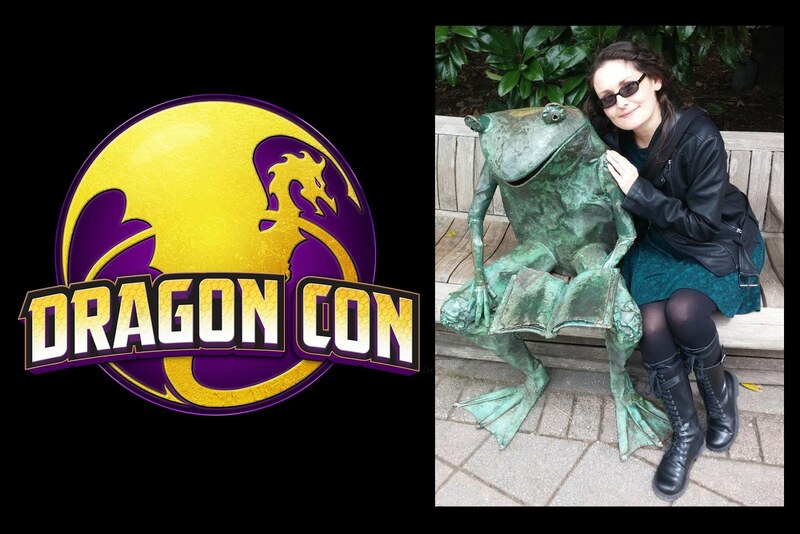 coming to Denver Comic Con, Dragon Con, and more! Join the E.J. 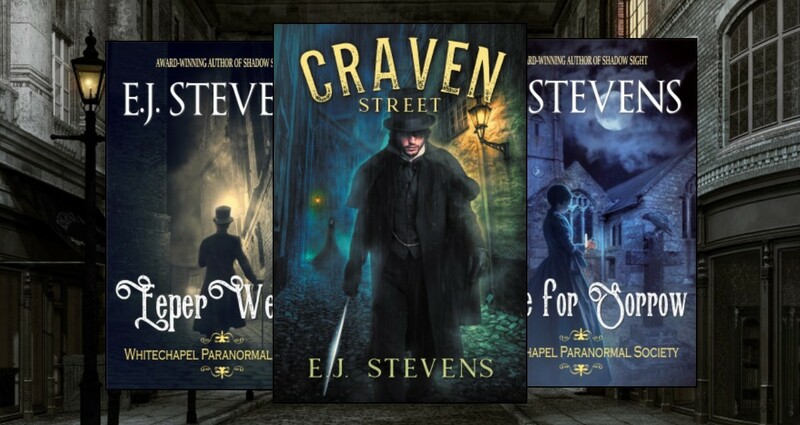 Stevens newsletter and receive exclusive content, special offers, and a free book from award-winning fantasy author E.J. Stevens. Love the Ivy-verse? It now has its own website! Visit IvyGranger.com today. Want more freebies? Visit the Freebies Page for free ebooks, audiobook samples, ringtones, wallpapers, and more! Visit E.J. 's blog, From the Shadows, for the latest news, giveaways, and visits from your favorite speculative fiction authors. to learn about the Ivy Granger Psychic Detective and Hunters' Guild audiobooks, and the amazingly talented members of our Ivy Granger Audio Team. Did you know that the Ivy Granger books are available in multiple languages? Visit the translations page and get lost in translations. Are you a book reviewer? Would you like to review one of E.J. 's books? Request books by sending E.J. an email with the book title and format. Are you with the press? Check out E.J. 's Media Kit. Love flash sales and hot new releases? Follow E.J. 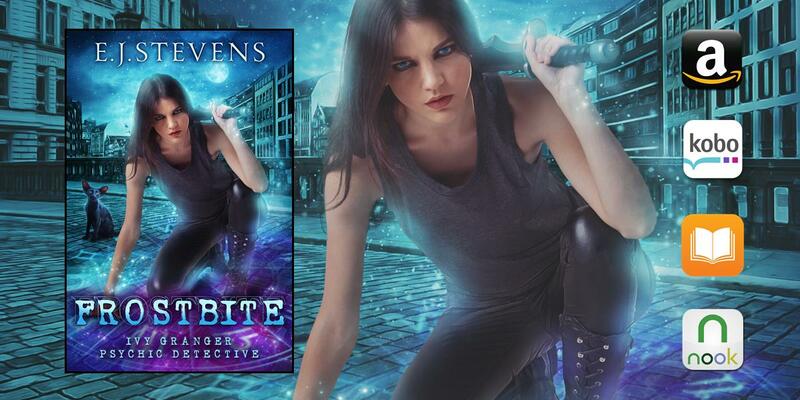 Stevens on BookBub and be the first to know about book launches and limited-time discounts!